Heated Neck Shoulder Wrap is a holistic hot pack or cool pack and microwave neck shoulder pillow. 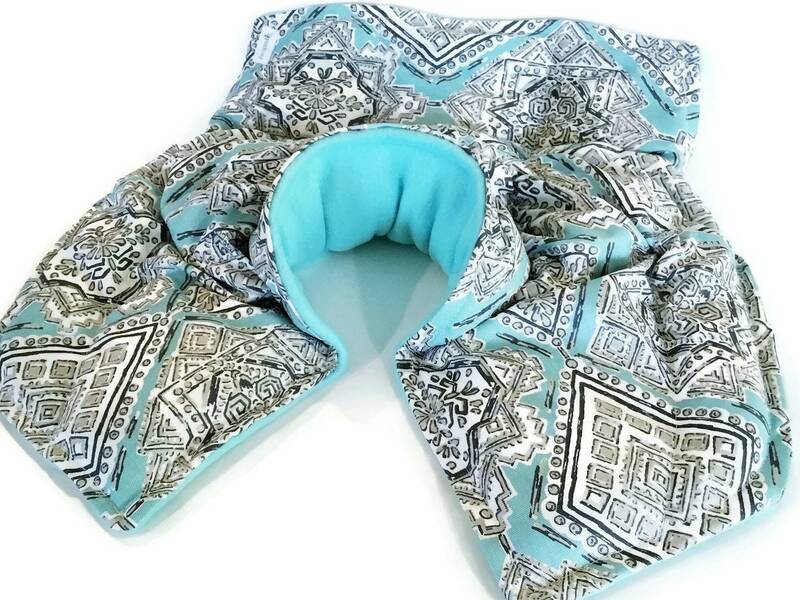 Neck and Shoulder Spine wrap would make a great gift for anyone with ankylosing spondylitis or other neck and spine related pain. 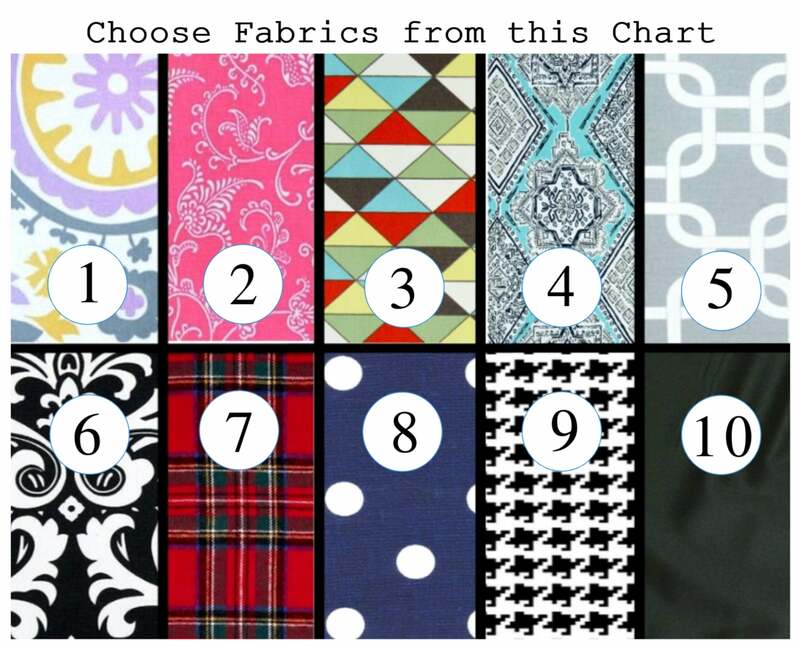 Choose size and fabric from charts within photos. 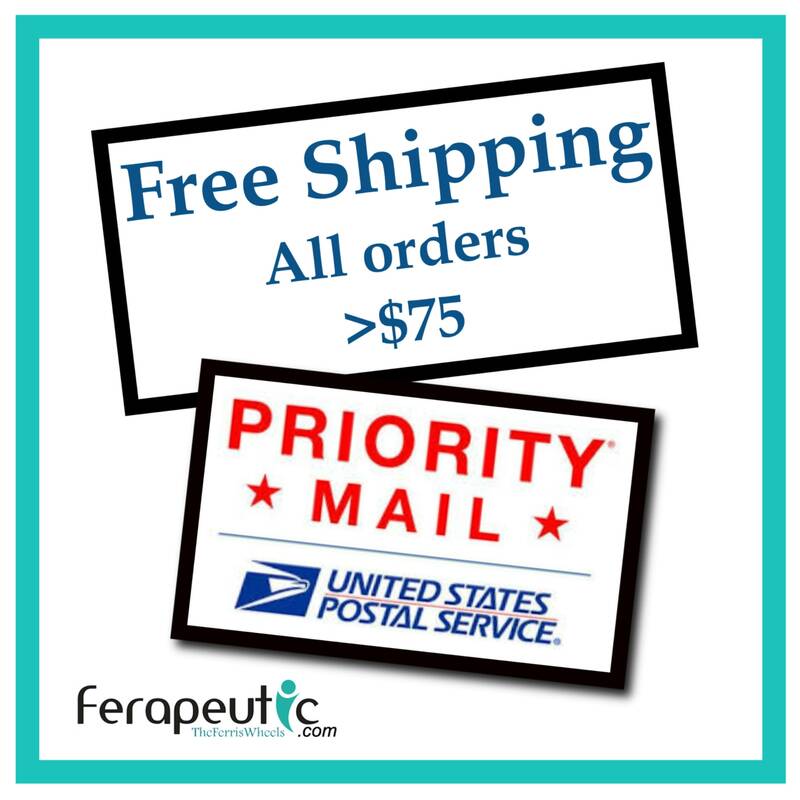 Customers are enamored with our quality and design that was born of necessity. 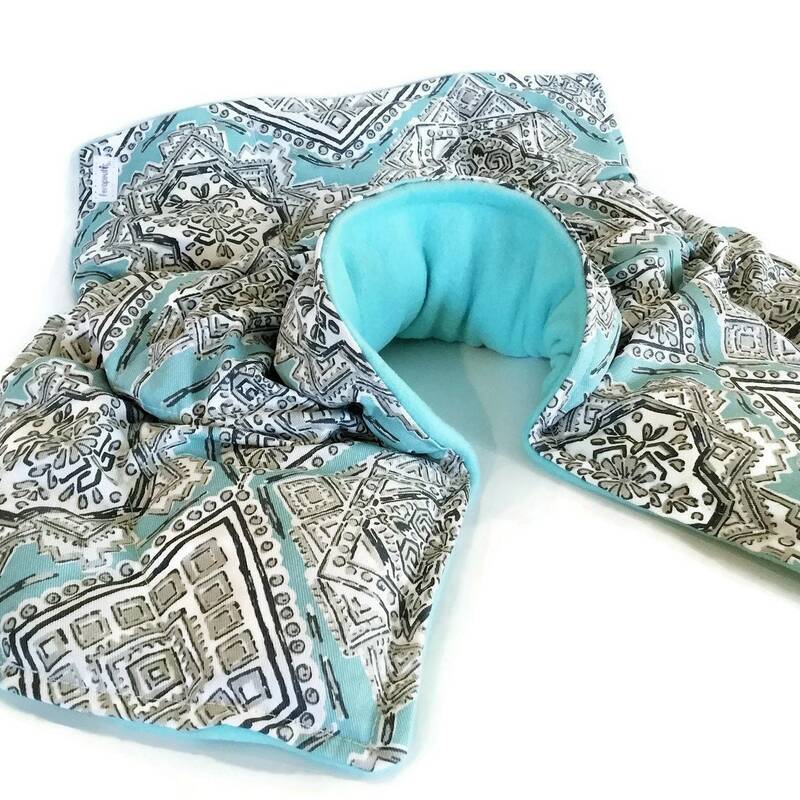 "Excellent heat wrap! 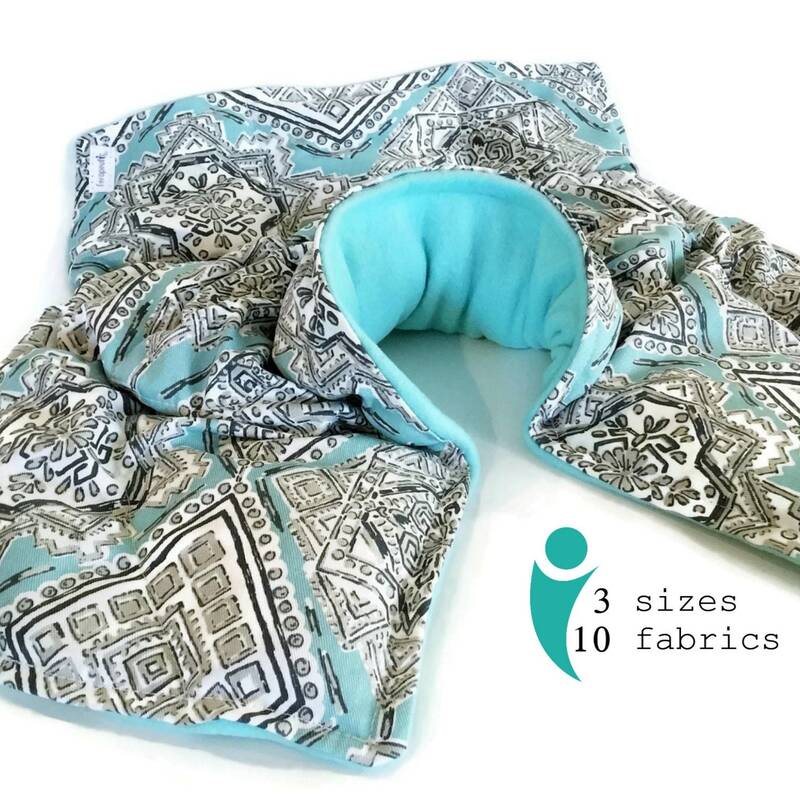 Best design pattern I've had during 20 years of using heating pads." "Very comfortable holds heat well for up to 30-45 mins. 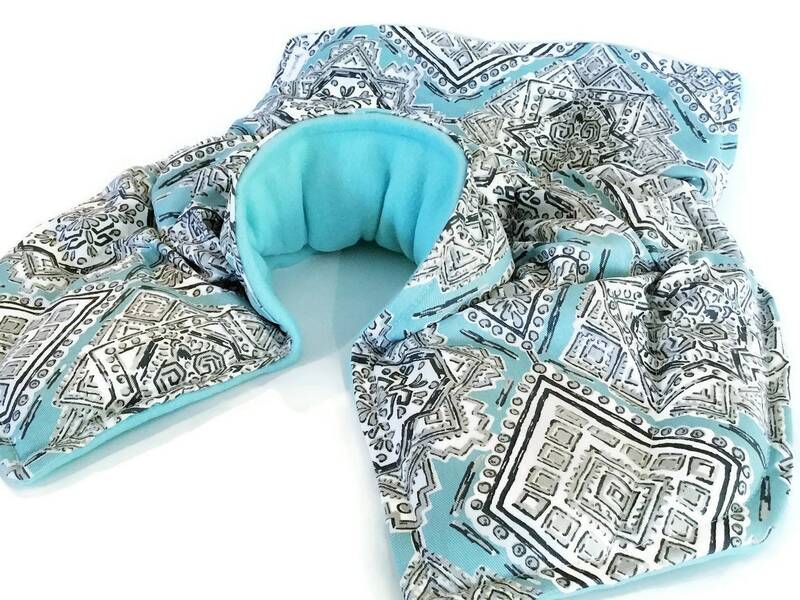 Better than the single log type in that it provides greater coverage to provide heat to the neck and shoulders ..."
"I was so excited when I found this listing. I use heat therapy and KNEW this was what I needed. I immediately heated it up right when I got it and haven't taken it off in the last few hours. I will recommend it to everyone ..."
Your NSB therapy pack will come with directions, tagged, and wrapped with a bow :-). Please note that fabric pattern placement may vary slightly from the photo.